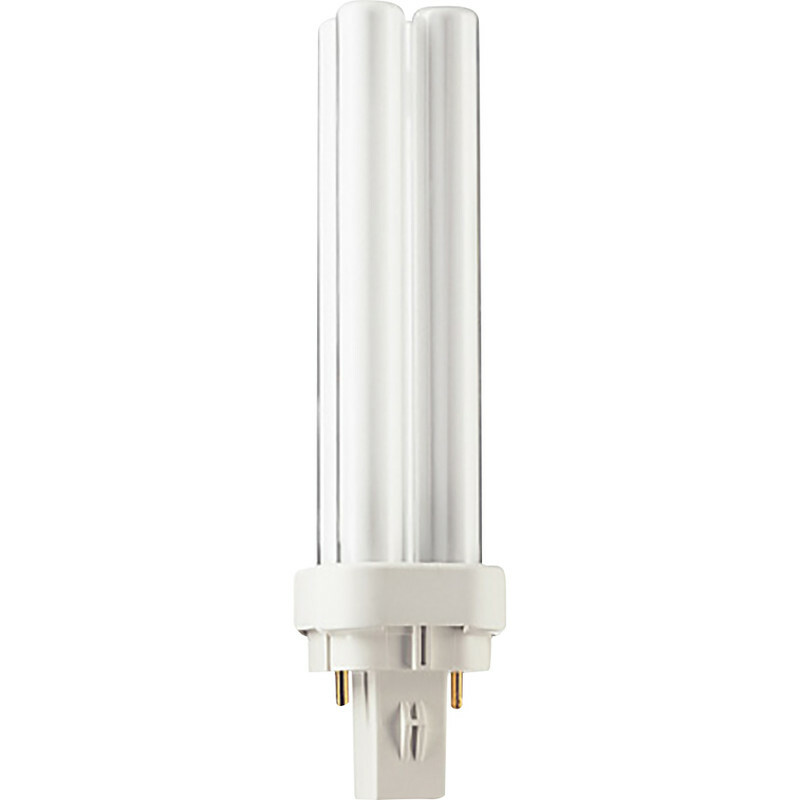 Philips PL-C Energy Saving CFL Lamp 13W 2 Pin G24d-1 is rated 4.0 out of 5 by 1. Rated 4 out of 5 by Vic2512 from Philips PL-C Energy Saving CFL Lamp 26W 2 Pin G24 All good! Timely delivery.